“Elegance lies in Details” is a commonly heard phrase! 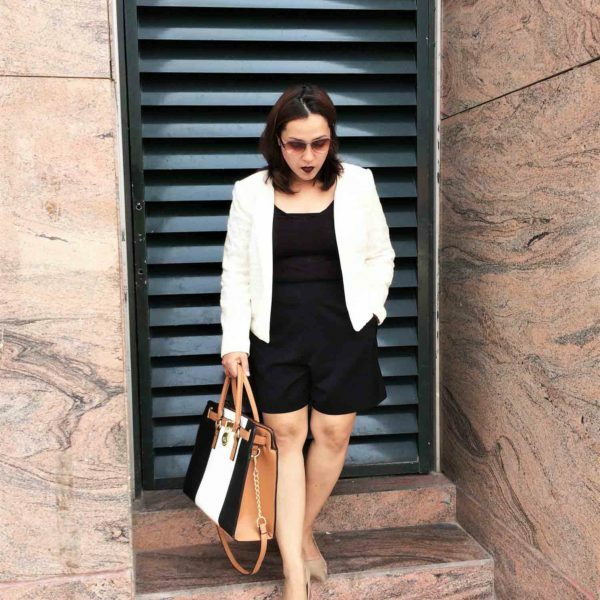 But how much do you really pay attention to those small teeny-weeny details that go a long way in making you look trendy and stand apart in the crowd. 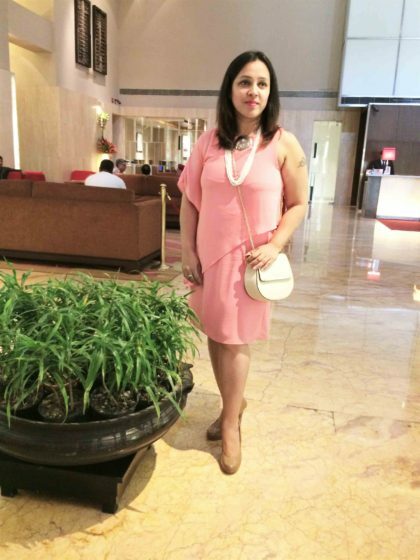 One thing that we have all noticed about fashionable women is that it’s not just their clothes that look great, it is actually those small finer accessories, be it the tiny cute hair-clip , the small little pony holder or that slick beaded bracelet, that accentuate their overall look. Often great style is in details. 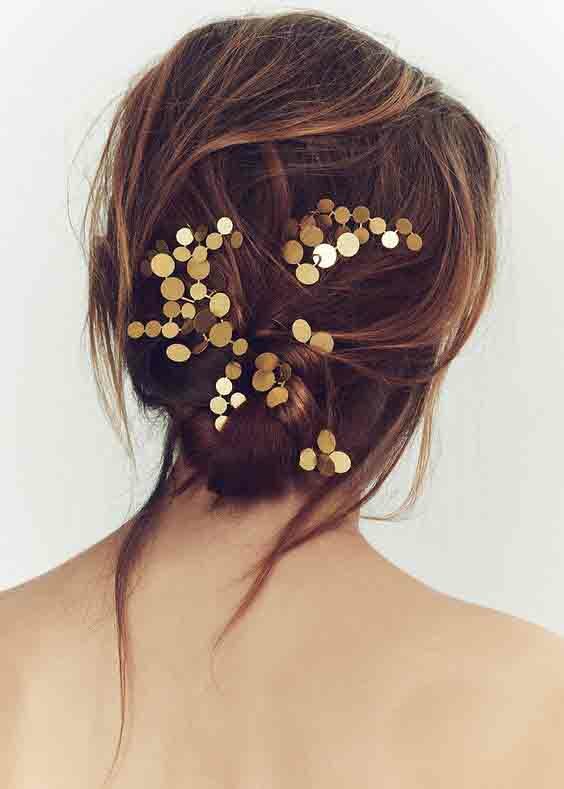 Having said that, hair accessories is one area that every woman can pay great attention to and punctuate her outfit with, in order to create that desired magical effect. 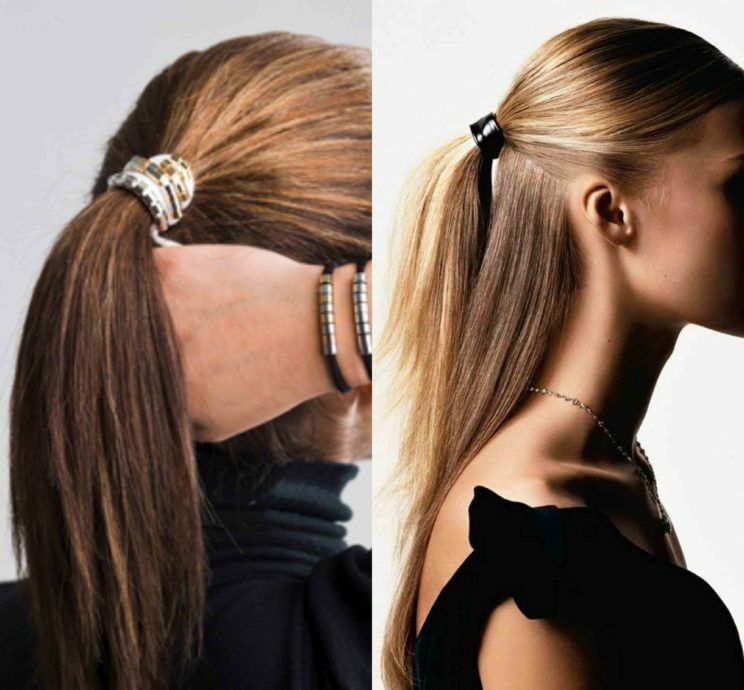 Like fashion itself, hair accessories for women change with time and usually the coolest ones are the hardest to find. 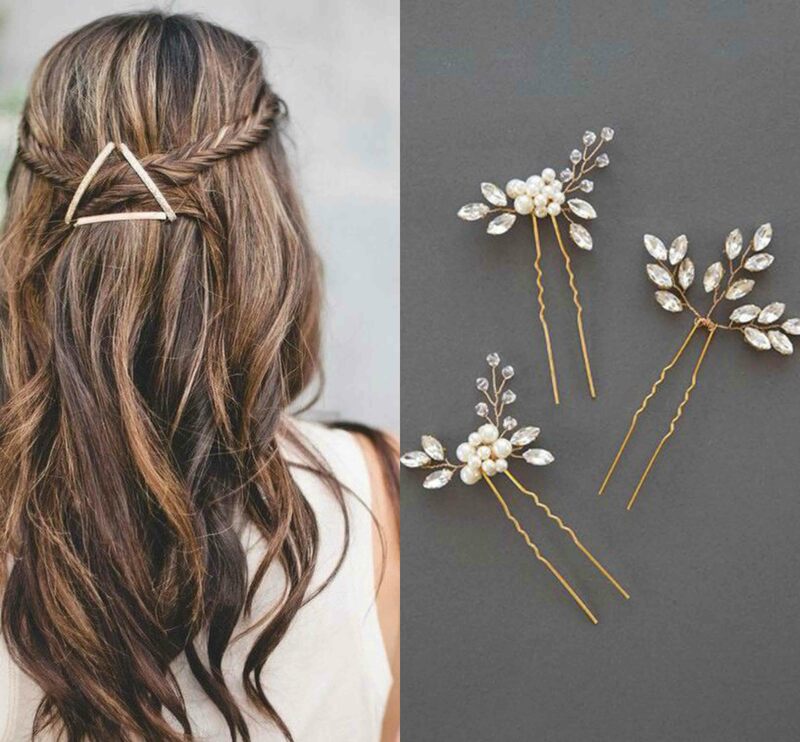 With new trends in hair accessories, you would notice that with basics remaining the same, the fresh trendy pieces, whether it be the proverbial hair band or the handy hair pin/ clip, have been given such cool design twists that other than functionality, they have become more of decorative hair elements. This is a classic example of how luxury has replaced necessity. Now what exactly are hair accessories and their various types! Hair accessories are functional or ornamental objects wrapped, tied, twisted, inserted, or otherwise attached to your hair. Throughout history, types of ornamentation and the materials from which they were made indicated religious significance, social class, age group and level of fashion awareness. Infinitely varied in shapes, sizes and materials, examples of hair accessories include: hair rings or bands (popularly known as ponytail holders these days), ribbons and bows, hairpins, hair combs, barrettes, head wraps/ scarves (also worn as bandanas nowadays), hair spikes and sticks, tiaras made of faux beads & jewels and other affixed miscellaneous objects (shells, jewels, coins, flowers, feathers) on strings & threads perceived to have aesthetic, social or cultural value. As history proves it, hair accessories have been worn by people of all ages and by both genders. Coming to the current fashion scenario, your hair plays a vital role in defining your personality and fashion choices which was not so a few decades ago. 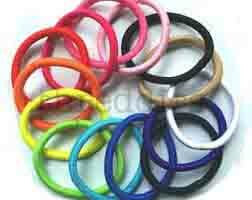 Therefore choosing the right hair clip or a hair band is as important as choosing the right dress or the right footwear. So whether the choice is about selecting the right hair accessory for securing your hair for an everyday look or it is about selecting the perfect one as an adornment for a special dinner/ wedding party, it is imperative to keep the entire look, utility and occasion in mind. With such huge variety available at retail outlets as well as online stores, one is bound to get a tad bit confused. 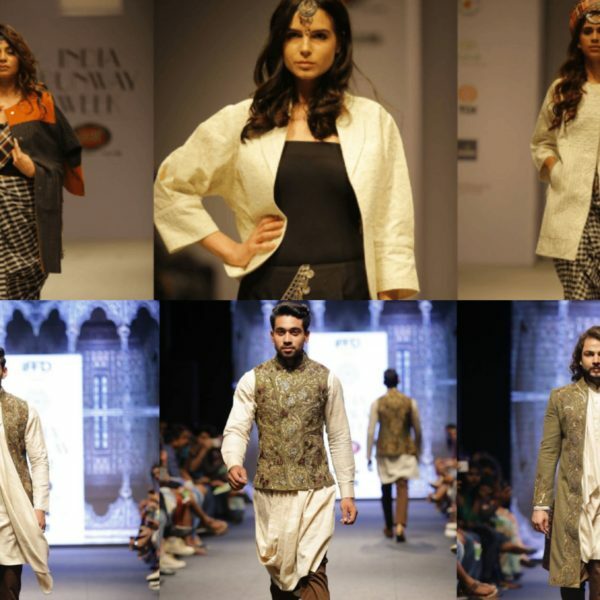 Myntra, the top fashion online store makes it easier for you. It offers some of the best options to make your hair look beautiful and trendy at all times, every hour of the day. Investing in some fun, new, trendy hair accessories from Myntra can update your hair wardrobe for the season for all occasions. They have something for all girls & all women of all ages. From the simplest of basic fabric hair bands to the fancy beaded, bejeweled tiara bands, from the cute metallic snap clips to the beautiful floral & bow patterned pins, from the mini jaw clips & stretch combs to the prettiest hair wreaths, from the gold-plated hair chains and designer bridal buns to the traditional stone and pearl Maang Tikka, MYNTRA covers all your Hair Accessory needs holistically. With some of the top fashion accessory brands on-board at Myntra, you will definitely find your perfect piece there! 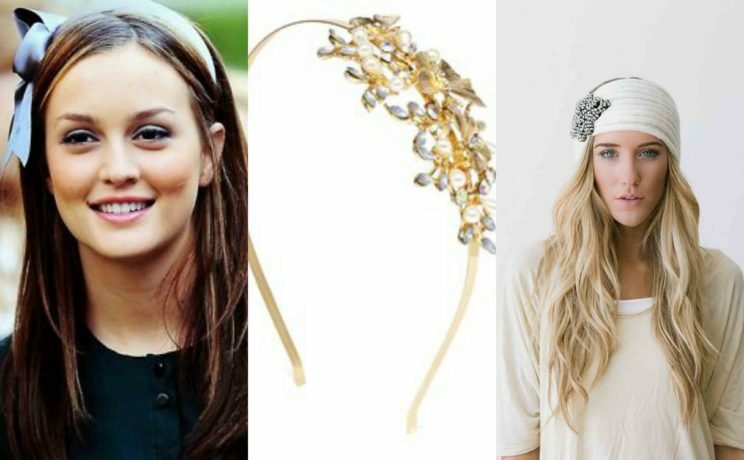 Go there now to Shop Online for some of the coolest styles in hair accessories. Do give it a try…..